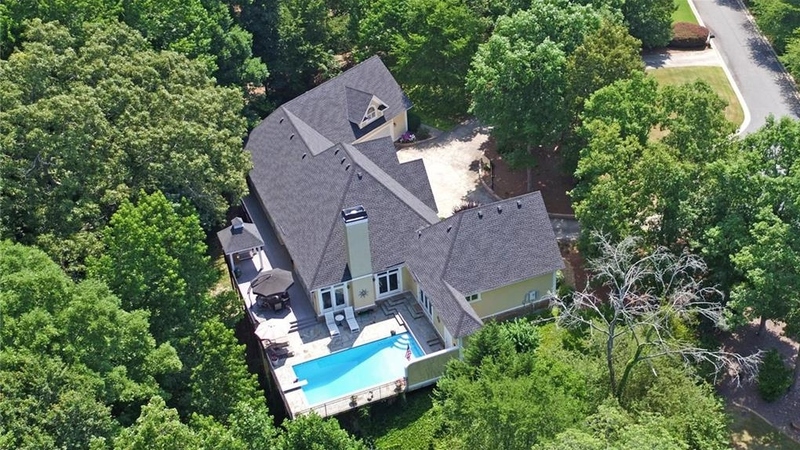 One of a Kind European Estate on over 1.5 acres of Hardwoods offering Poolside Paradise. Natural setting w/Circular Drive invites one to this Open Floor plan offering Custom Finishings & Wonderful Wall of Windows Bringing the outdoors in! 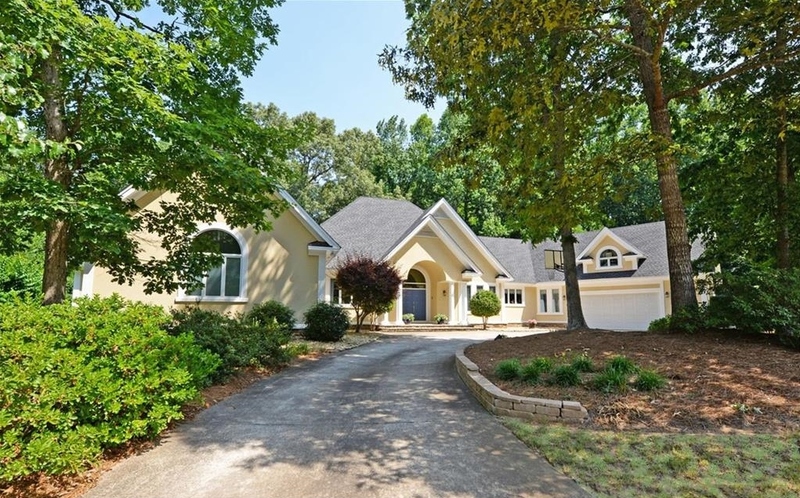 Gourmet Kitchen, Formal Dining Rm, Open Family Rm w/Marble Fireplace & Fabulous Private Views! Private Master suite/Spa Bath! Home office, Indoor Workshop & Ladies Craft Room. 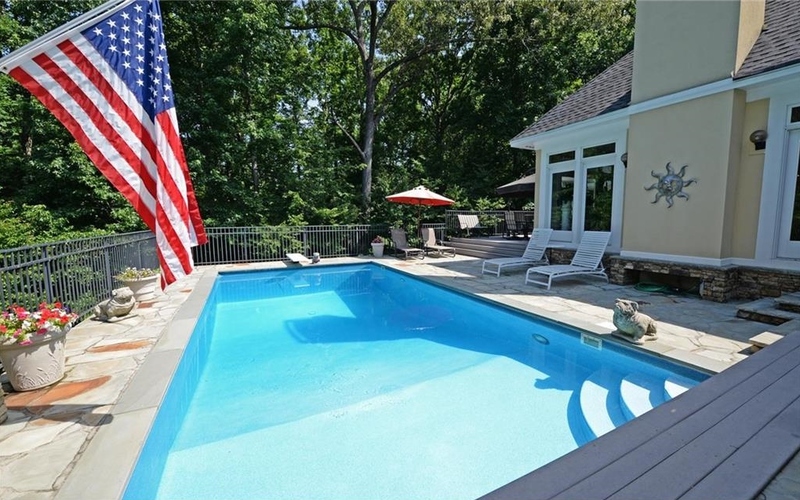 Fabulous Pool setting w/custom decking extending length of house! Outdoor Kitchen & More!! Quality Construction & Top of the line Finishings' Endless Upgrades!